Inconel Alloy 600 Round Bar, Inconel 600 Round Rod, UNS N06600 Round Bars, Inconel Alloy UNS N06600 Forged Round Bar, DIN 2.4816 Cold Finish Round Bar, Inconel WERKSTOFF NR. 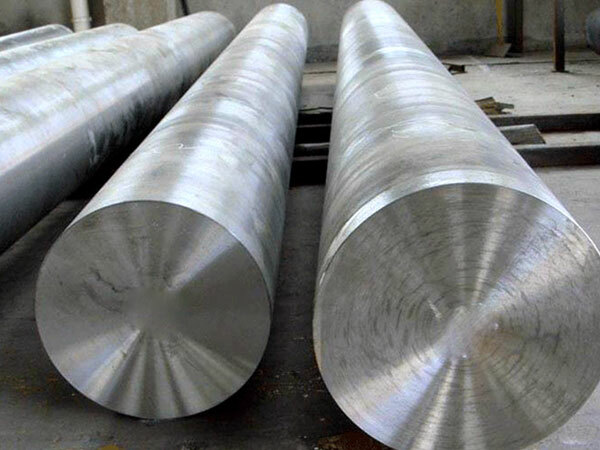 2.4816 Hot Rolled Round Bars, ASTM B166 Inconel Round Bar, EN, DIN, JIS, ASTM, BS, ASME, AISI Round Bar, Inconel Alloy 600 Bar Supplier in Mumbai, India. 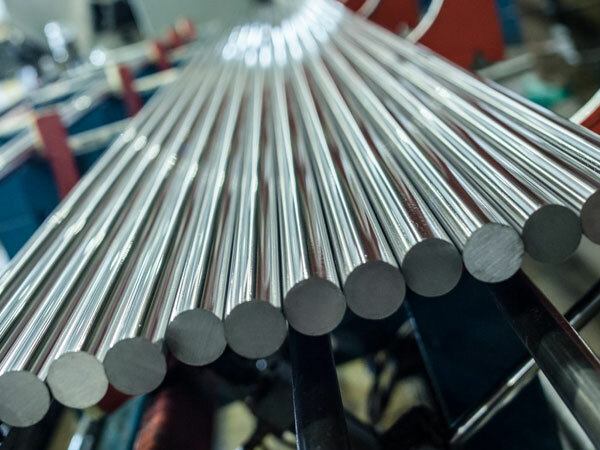 Inconel 600 Round Bar, Inconel Alloy 600 Rod Exporter, Inconel Alloy 600 Hot Rolled Round Bar, Inconel Alloy 600 Cold Finish Round Bar, Inconel 600 Round Rod, Inconel 600 Round Bar, Inconel Alloy 600 Rods Manufacturer in Mumbai, India. Jayesh Metal, the most recognized exporter and supplier of the industries products or metals. 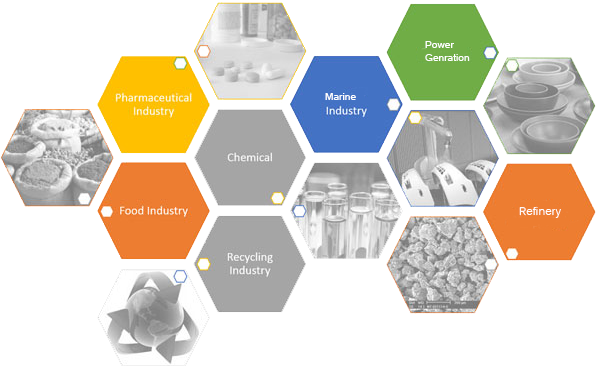 Top rated product is the Inconel 600 Round Bar which is now used in many of the industrial applications like in pulp and paper industries, Nuclear industries, food processing, gas turbine components etc. These bars are also used in the roller hearths and even in the radiant tubes. This form of the bar is machinable in both types of conditions hot and annealed. It even has resistant to dry C12 which approx 100 degrees F. These bars are now available in different forms, sizes, and length. Its length starts from 100 to 3000mm long or it can also go above it. Forms in which it mainly comes they are round, square, wire mesh, Forging etc. moving on its finish then you will get it in black, polish, and bright one. Moving further towards it strengthening power then this is also high in comparison to the other renowned grades. 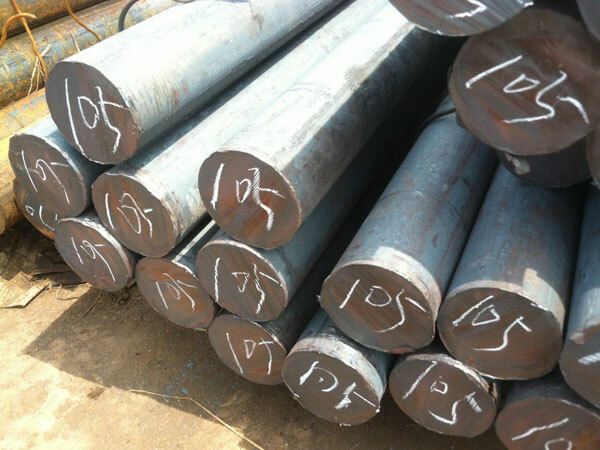 Inconel 600 Round Bar, good in yield strength and tensile strength. This is even tested by the hydrostatic test that tests out its strength and stress resistance features. The mechanical test is also done on it to see whether it can bear heavy duty industrial product weight or not. In the end, at the time of dispatch of the product, it is packed carefully so that product doesn’t get damaged while transportation process especially when it is going through a shipment. 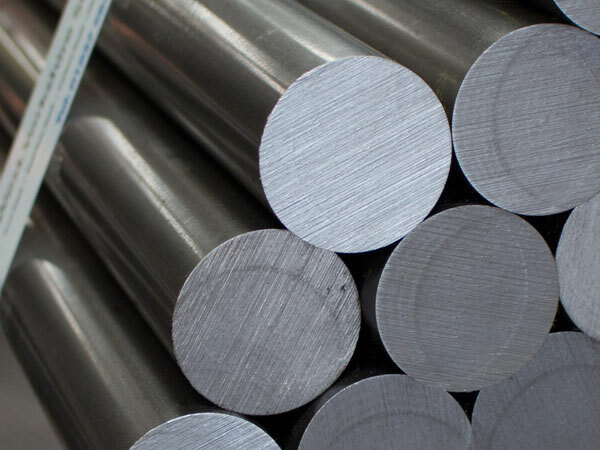 Inconel Alloy 600 Round Rod, Inconel DIN 2.4816 Round Bars manufacturer in mumbai, Inconel Alloy JIS NCF 600 Flat Bar exporter in india, Inconel UNS N06600 Square Bars manufacturer in mumbai, ASTM B166 / SB166 Inconel Forged Round Bar Supplier In Mumbai, Inconel DIN 2.4816 Bright Bars manufacturer in india, Inconel 600 Threaded Bars, Inconel 600 Forged Bar supplier in mumbai, Inconel 600 Round Bars Exporter, Inconel Alloy UNS N06600 Hex Bar dealer in mumbai, Inconel Alloy DIN 2.4816 Rectangular Bars, Inconel 600 Round Bar Manufacturers in India, ASTM B166 Inconel 600l Round Rod supplier in india, Inconel Alloy 600 Rod supplier in india, ASTM B166 Inconel Alloy 600 Black Bar, 600 Inconel Round Bars Manufacturer, Inconel 600 Cold Finish Round Bar.